The Texas Longhorns are looking to evaluate and search for a more talented underclassman. 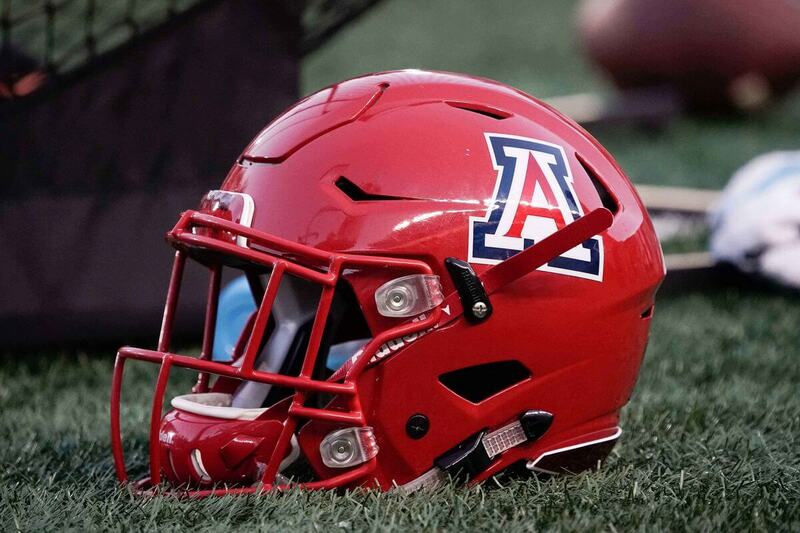 On Wednesday, the Longhorns put an offer on the table for running back position in the 2020 class, with the Sugar Bowl aftermath for Tucson (Ari.) Salpointe Catholic standout Bijan Robinson. The 6’0, 200-pounder star now has over 15 offers, including Alabama, Michigan, LSU, State, UCLA, Oklahoma, Ohio USC, and Washington. Robinson is ranked as No. 39 overall prospect in the country and the No. 6 running back per 247Sports Composite. The early favorite is considered to be the Bruins. But again, it’s too early to state the obvious that he’s still in the early process. It seems he’s likely to leave the state for his college football career. Robinson has a close relation to the Los Angeles area because he trains there in the offseason. In the past, Texas had two four-star prospects in Jake Smith and Bryaden Liebrock and had success recruiting Arizona this cycle. Tim Beck, the UT offensive coordinator, was a former Arizona high school coach and has strong ties in the state. There are currently over 23 commits this cycle by the Longhorns — five-star Conroe Oak Ridge offensive lineman Tyler Johnson, four-star Cuero athlete Jordan Whittington, four-star Houston North Forest offensive lineman Javonne Shepherd,four-star Buford (GA) running back Derrian Brown, four-star Grayson (GA) defensive back Kenyatta Watson II, four-star Chandler (AZ) tight end Brayden Liebrockfour-star Plano East defensive back Tyler Owens, , four-star St. Louis Trinity Catholic wide receiver Marcus Washington four-star Notre Dame Prep (AZ) wide receiver Jake Smith, four-star Mayfair (Calif.) defensive back Chris Adimora, four-star Westlake (Calif.) outside linebacker De’ Gabriel Floyd, four-star Fort Bend Dulles offensive lineman Isaiah Hookfin, and many others. According to the 247 Sports Composite team recruiting rankings, Texas is ranked No. 9 in the country and sits behind Oklahoma. Texas holds the third rank class last cycle with big-name recruits like BJ Foster, Jalen Green, Anthony Cook, Caden Sterns, DeMarvion Overshown, and D’shawn Jamison.